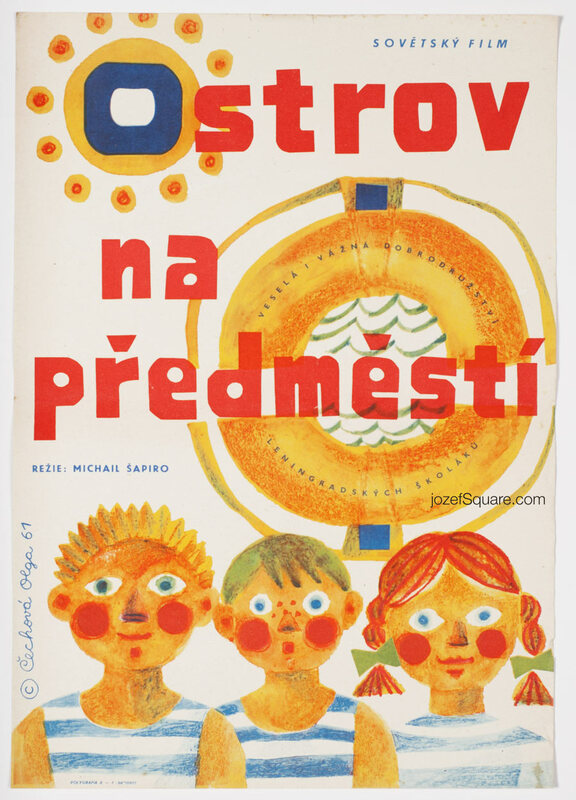 Movie poster for Russian children’s adventure with marvellous artwork by Czech artist Olga Čechová. 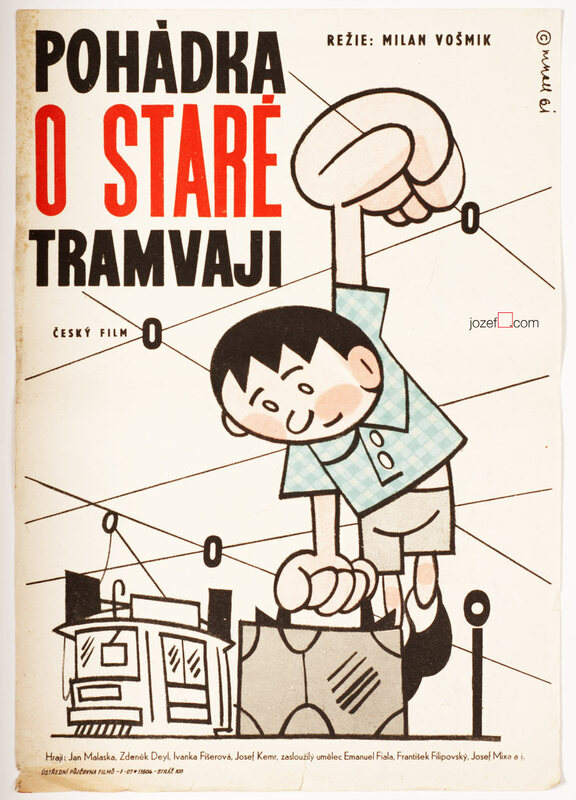 60s kids movie poster with lively illustration by Olga Čechová. 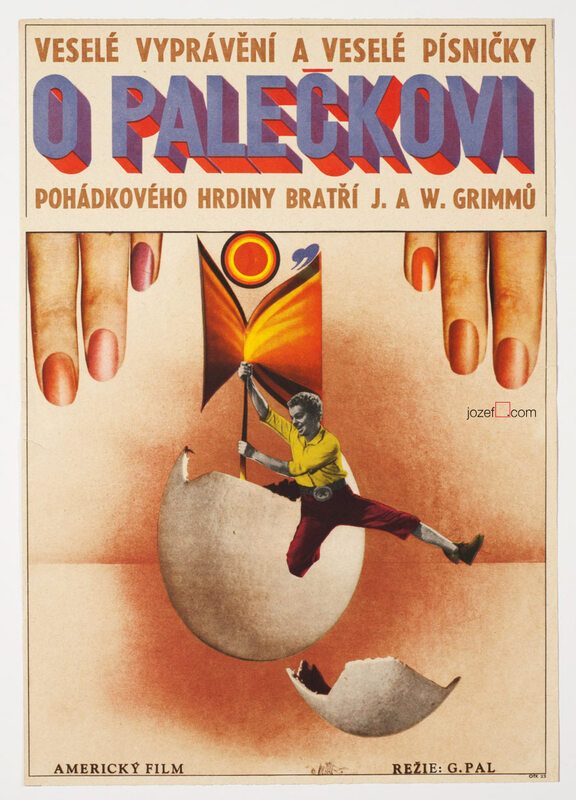 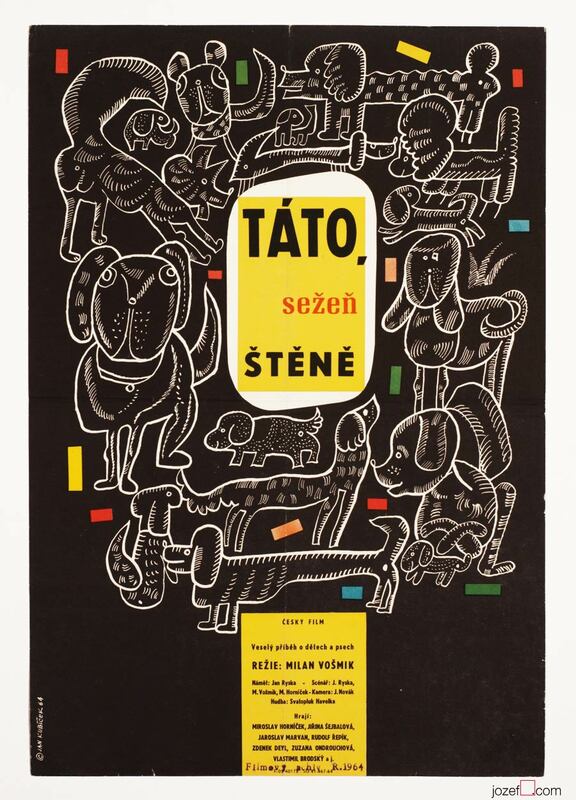 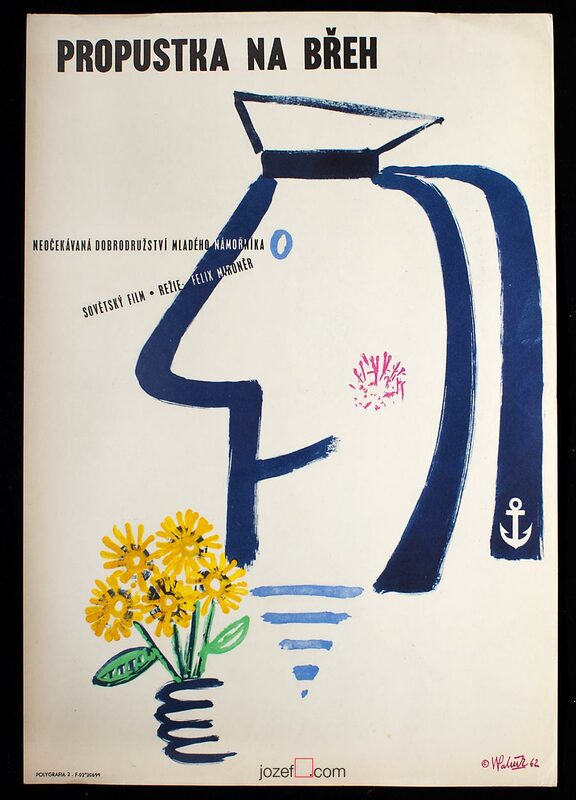 Be the first to review “Movie Poster – Kids from Kanonersky Island, Olga Čechová, 1961” Click here to cancel reply.